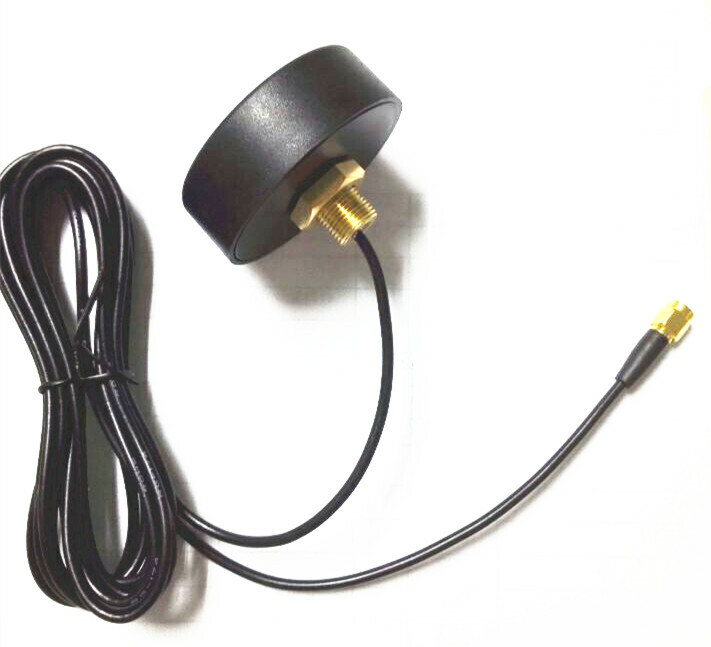 Product categories of Wifi Screw Mount Antenna, we are specialized manufacturers from China, Wifi Screw Mount Antenna, Wifi Combo Screw Mount Antenna suppliers/factory, wholesale high-quality products of Wifi Screw Combo Antenna R & D and manufacturing, we have the perfect after-sales service and technical support. Look forward to your cooperation! 1.Mount the antenna on the pole or support, tighten all the screws. 2.Connected to the cable, make sure the contact well and good waterproof. 3.The package does not include the pole or support, you need buy from us or prepare by yourself, if you need it, PLEASE CONTACT with US.